We develop your End-2-End solution in 3 agile phases – from rapid prototype to mass production. 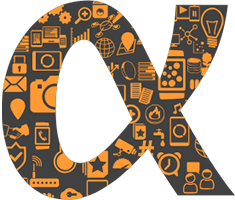 With us you can cut development time and cost significantly compared to other solutions. We create what you need: from connected sensors to retro-fit solutions. 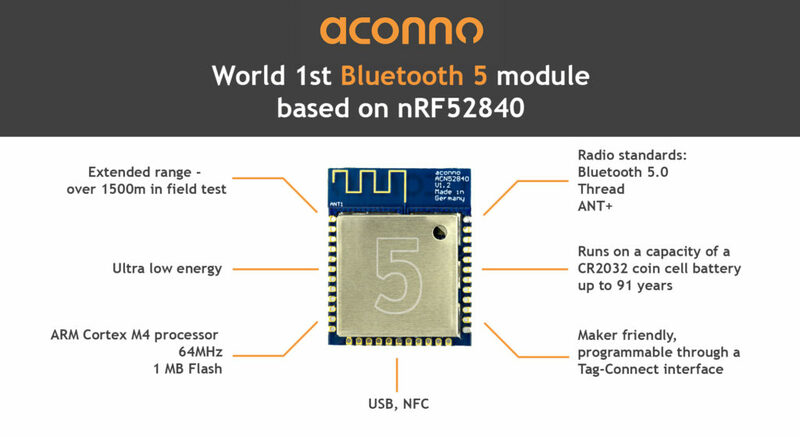 aconno’s product range is based on a wide variety of modules, each one as a small computer with Bluetooth Low Energy. Which one is right for you depends entirely on what you are planning to do with it. Each module acts as the main controller, CPU and memory all in one. This means it can run stand-alone software when connected to a power source, like Coin Cell or similar, without additional external microcontrollers. runs at 64 MHz, has 1MB of flash memory and sports BLE 5.0, long range, USB, and NFC on board – and much more. 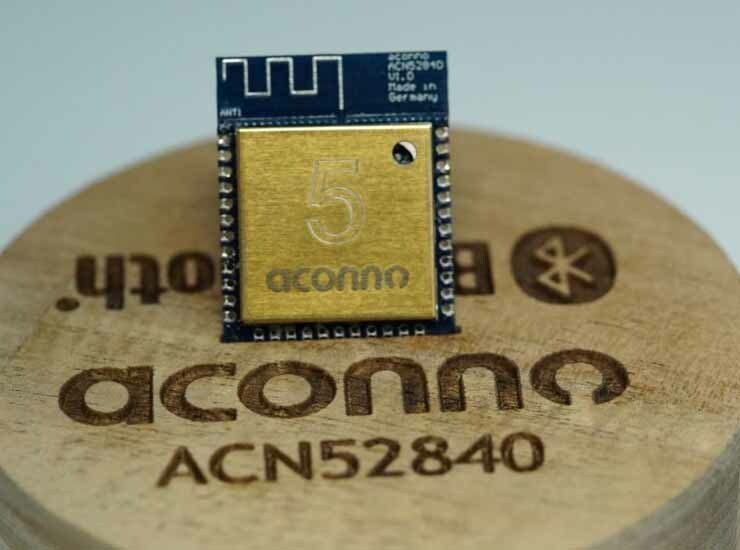 A somewhat more basic mass production module ACN52832 for BLE 5.0 comes without the long range option, but at an interesting price point. And finally, if the number of pins is not your top priority, but size is, the ACN52832XS has the same CPU and range, but you can fit two of them on a post stamp. 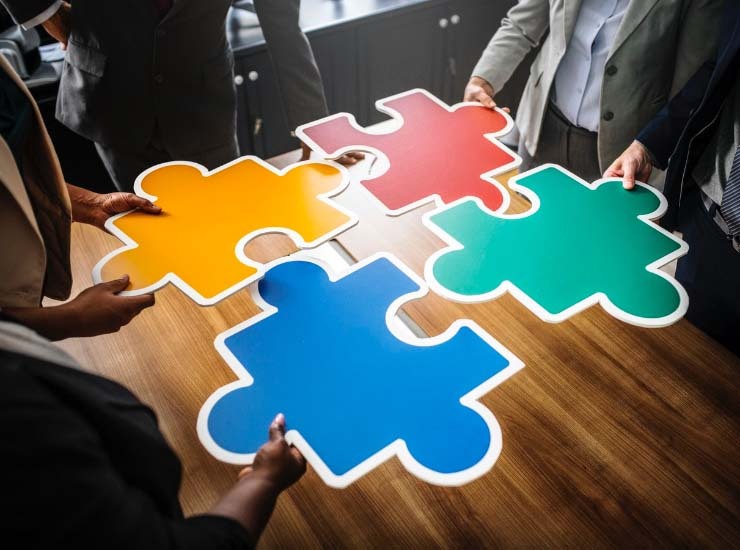 By integrating sensors for light, temperature, air pressure, humidity, acceleration, angular velocity, magnetic field strength or distance into those modules we create connected smart sensors like the ACNSENSA and others from our portfolio. 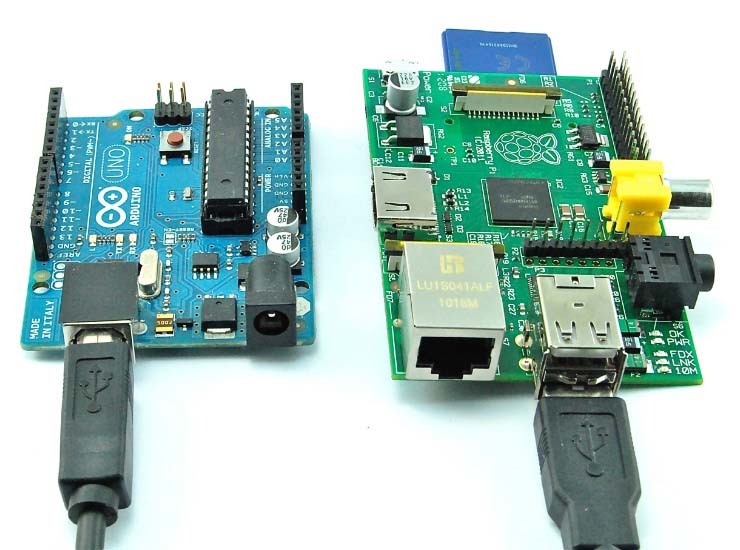 So, are those products like Arduino or Raspberry Pi? Well, yes and no, again depending on the purpose you have in mind. Just like Arduino and Raspberry, the ACN528* modules are self-contained mini computers. They are far more powerful than most Arduino models and also significantly smaller in size. On the other hand, it’s not as powerful as Raspberry Pi, insofar that it doesn’t run an OS like Ubuntu Linux, but unlike Raspberry Pi, aconno models are low cost, low-energy and can be battery powered. They can, however, run an OS, like some RTOS derivatives or nano Linux. To get a better understanding of whether aconno is what you need, let’s dig into what we can do for you. All our modules can be used for smaller ranges, for example, to determine if somebody is 5 or 15 centimeters away, but also for much greater distances. The ACN52832, as well as the miniature ACN52832 XS, have a range of 130 meters, more than enough for smart home and most industrial use cases. Still not far enough? The ACN52840 goes up to 1,5 kilometers. and can be used together with BLE. By default, all sensors can connect to various IoT cloud services like Cumulocity, Mindsphere, MS Azure and other MQTT and REST backends, using a phone or the aconno BLE gateway. First, corner beacons need to be placed and the system calibrated, after which you can triangulate the beacons inside those corners using radio signal strength. You can take things up a notch using meshing, neighbouring beacons and quite a few tricks to increase precision. The barometer sensor can be used for height so 3D location is possible – for example, you could locate not only where trackable goods are on the floor plan, but also on which shelf they sit. All the modules are ultra low power and can be battery-powered. That means that the modules require 0,3uA in deep sleep. Just to illustrate, a CR2032 battery has a capacity of 240mAh, which means the module could go on for 91 years in deep sleep. 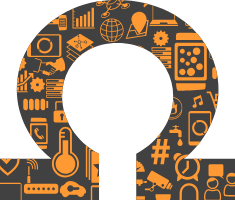 In a less theoretical and more practical scenario, we need to point out that our hardware is always battery optimized, but your software needs to be too, if you want to get the most out of the battery. 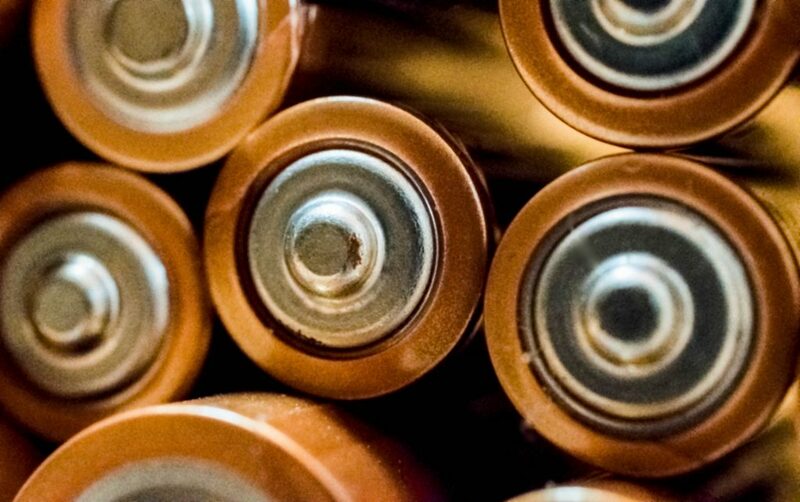 Most of our beacons and sensors use CR2450 coin cells with 560mAh, which means that the module with software that runs only every few seconds or minutes, like a beacon or sensor, can run for years on a single battery. If the software is not optimized, the life will be sucked out of it in a matter of hours. The golden rule is simple: More sleep time = more battery life. 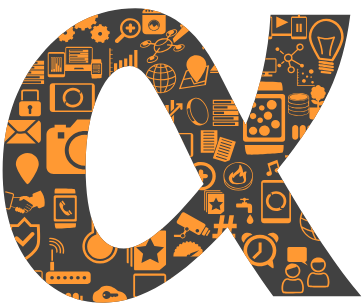 The essential idea behind aconno is to make it easy to work with IoT devices. The dev boards and sensors come preflashed, firmware is available on our website as binary and source code and there are many more resources available on mbed.org. Since mbed.org is an online compiler, no installation or setup is needed – log in and start coding. Noted, mbed.org is a free and mighty service, but there is no debugging. You can always use a full version of the ARM(R) compiler for that. For the Bluetooth modules we created development boards, which come with a range of sensors, an e-paper display, relays, buttons and an on board JLink programmer, as well as a LiPo Battery for a stand-alone demo use. Just plug in USB and you can start working with it. A very nice demo software that displays all of the boards’ capabilities is already flashed, but is also available as source code online. Need more? We have trusted partners for that. 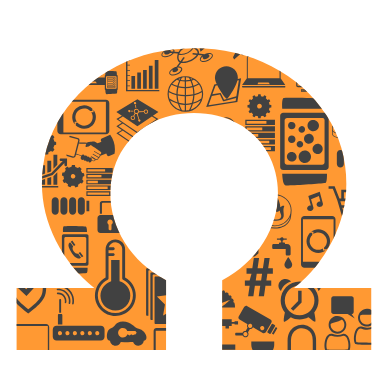 Since we’re hardware producers, we are software agnostic and do not provide ready-made solutions for the modules or sensors, but there is a lot of open source software you can use. 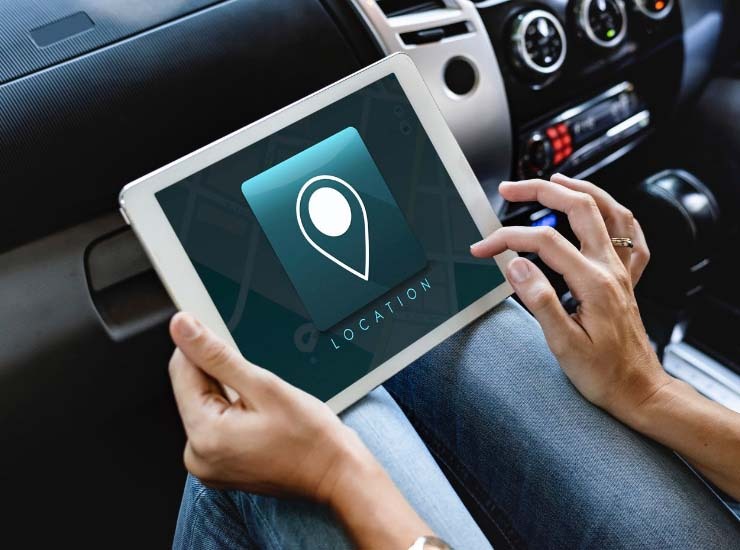 We also don’t offer predictive maintenance, cloud, indoor location, tracking or similar software, but we work with several partners offering such solutions. Get in touch with us and we’ll be more than happy to suggest something for you. Respectfully, RTFM and then ask away! We are trying to answer all your questions as fast as we can – nevertheless, sometimes it can take several days for us to get back to you, especially during F&F seasons (Fair or Flu). A lot of the answers are already available in the datasheets or the FAQ, so please go through the documentation we provide before contacting the tech team. Regardless, we’re here for your questions and suggestions and are always looking to improve ourselves and our products.